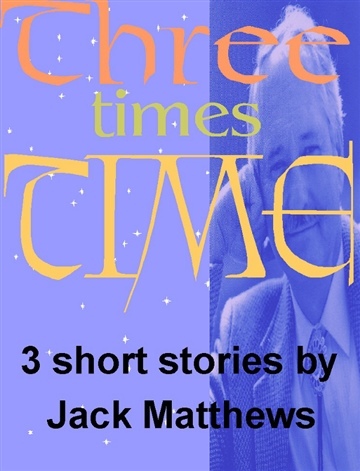 Jack Matthews (1925-2013) published 20+ books and taught creative writing and literature at Ohio University for 4 decades. He published 7 story collections which were praised by authors such as Tim O'Brien and W.P. Kinsella and positively reviewed in the New York Times Book Review and the LA Times Book Review. He is the author of "Hanger Stout, Awake," a modern coming-of-age novel about a teenage boy's obsession with cars (which was praised by Time Magazine and called by National Book Award winner William Stafford "one of the most neglected works of the 20th century.") He has published multiple essays and several works of fiction about life in 19th century America.